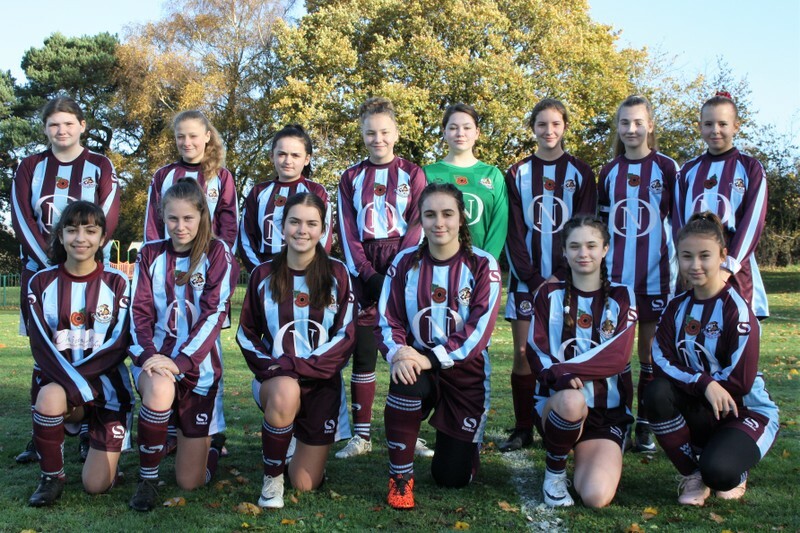 Woburn & Wavendon Football Club » Lionesses make the final! Our U15 Lionesses have progressed to the Girls U15s Plate Final! The team played Luton Celtic (away) in the semi-final and will now face off against Towcester Vixens to decide the competition. The final will be played at Ampthill Town FC (Woburn Street, Ampthill, Beds, MK46 2HX) under floodlights on Tuesday 26 March at 7.30pm with the admission being £2. So if you are free Tuesday evening, why not come along and show your support for the Lionesses with this great achievement!